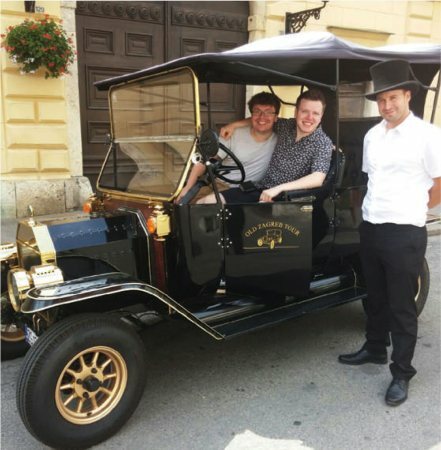 Old Zagreb tour is a project that complements the portfolio of touristic products of the City of Zagreb with thematized tours in an electric replica of Ford’s model T from 1908. Our service perfectly combines the principles of ecologically sustainable tourism and adventurous sightseeing city tours. 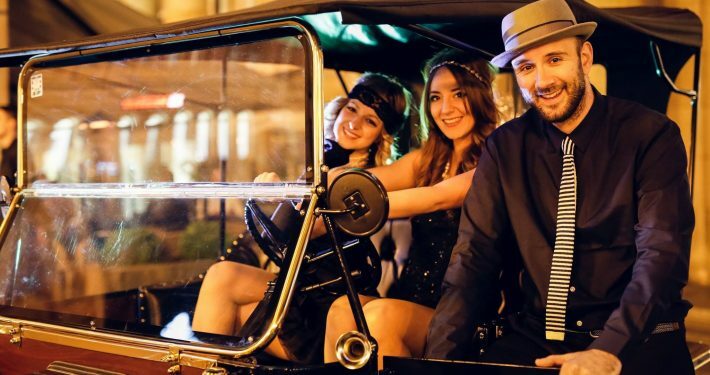 Important to mention, our drivers are licensed tour guides as well. 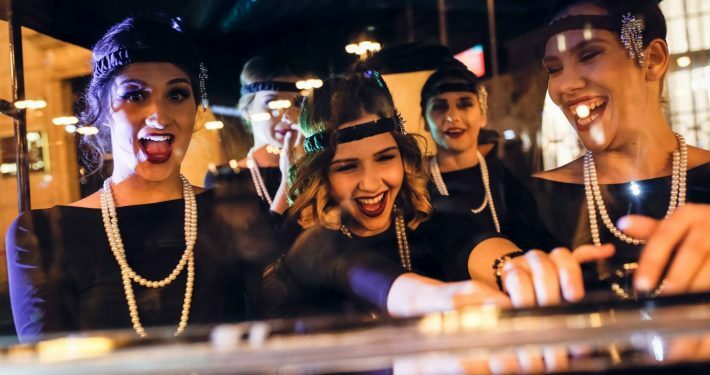 With us discover the authenticity of Zagreb from the beginning of the 20th century, as we offer tours in Croatian, English and German language. The ride is limited to max. 4 pax per car. 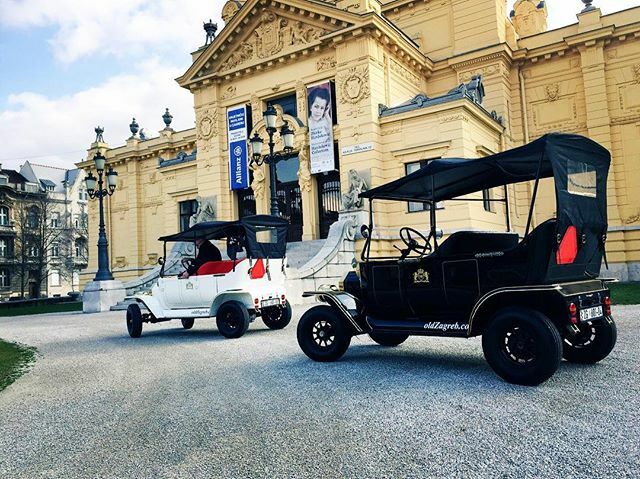 Upon request, the tour is available for groups of up to 24 people, since we have 6 cars in the ﬂeet. 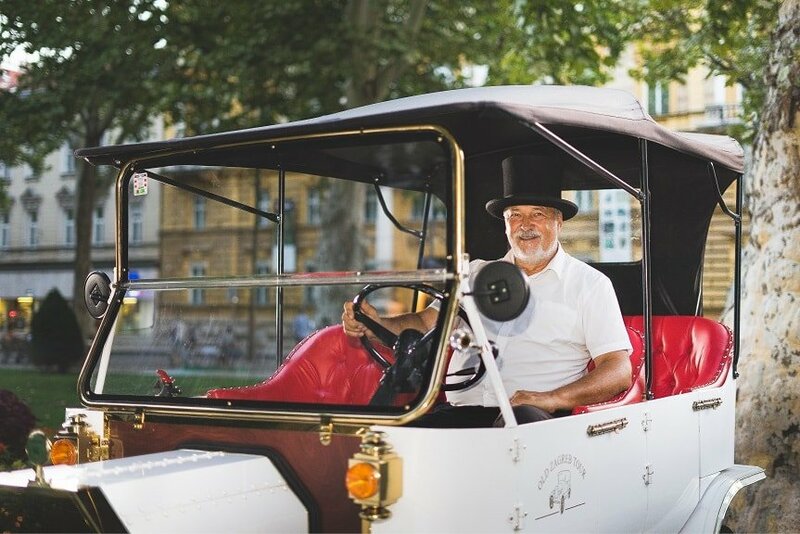 As a recognition of the quality of our service, we will point out that Old Zagreb Tour has been given the prestigious Luxury Travel Guide award for the year 2017 in the category of “Exclusive Tour Operator of the Year”. We’ve been awarded again in the category of “Historic Tour Operator of the Year” for the year 2018. The prize is awarded in the segment of luxury travels by the choice of experts in the sector of tourism and we are especially honored and proud that our project is recognized at the highest level by an eminent tourist magazine. 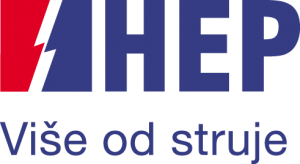 HEP Hrvatska Elektroprivreda d.d. 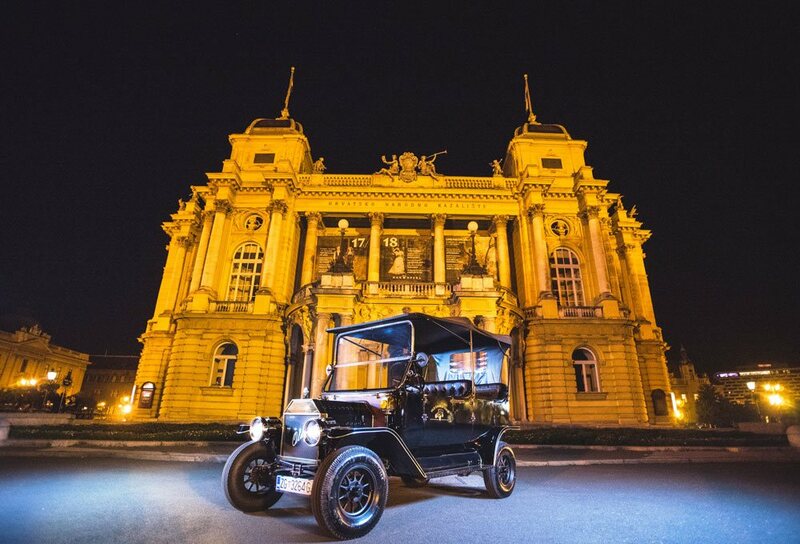 as the general sponsor of the project “HEP Electric Wednesday” 3rd season in a row gives citizens of Zagreb and their guests free drive in the fully electrical replica of the Ford model T through the center of Zagreb. 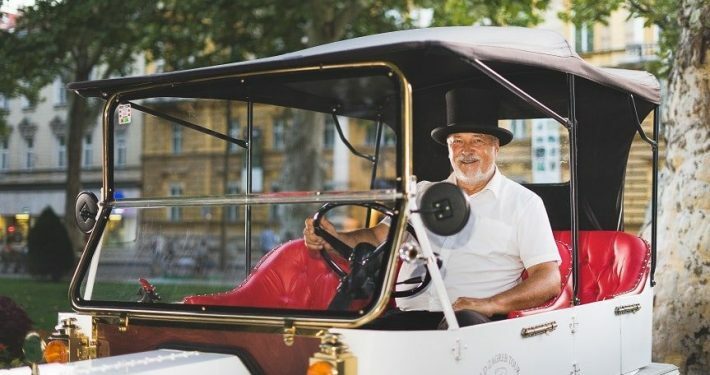 Every Wednesday until October 31st, 2018 from 12 am (noon) until 6 pm, enjoy a free drive in the electric replica of the Ford model T driving you through the center of Zagreb (roundabout by Park Zrinjevac – King Tomislav Square – Park Zrinjevac). No need for booking, just wait for a few minutes at Zrinjevac 2, near meteorological station and your carriage will pick you up. 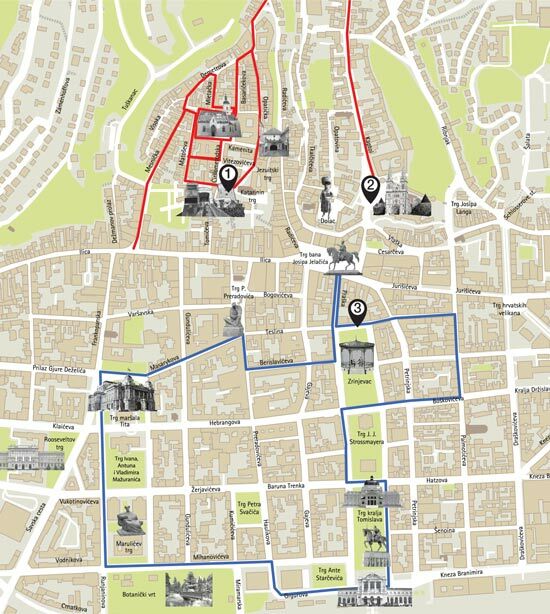 As you set out to take a tour round Zagreb, determined to see its highlights, you’ll find that you’ll end up rather enjoying it. Sitting at one of its Viennesestyle cafés, strolling leisurely around its streets and promenading through its parks, it’s like you’re starting out on a love affair with this city and its people. And pretty soon you’ll know that this is love in its early stage, the kind that only grows stronger in time. If you have any questions, complaints or praise, do not hesitate, contact us and we will do everything what is necessary to satisfy your request. 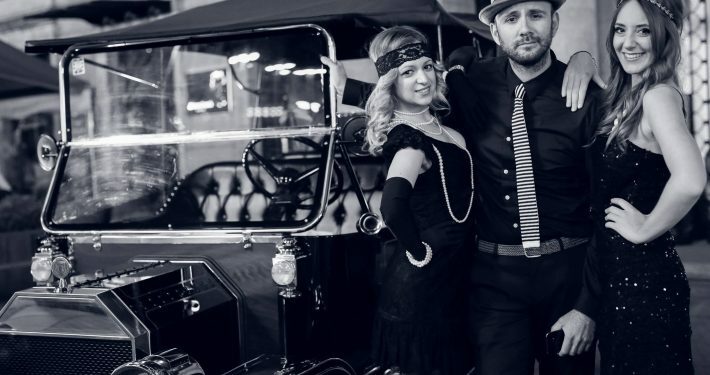 Here you can also ask for any informations about reservations and orders of sightseeing tours, weddings, promotions, events or whatever you need. 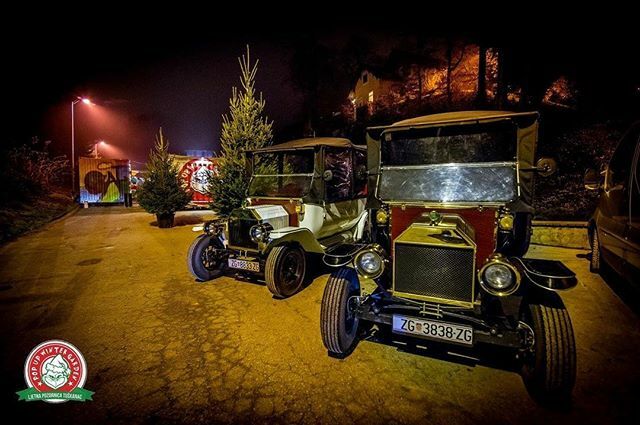 OLD ZAGREB TOUR by ECO GROUP d.o.o.